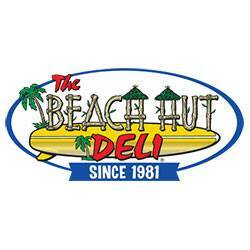 HSCO is having a Fundraiser with Beach Hut Deli on Thursday March 16 between 4:00 and 8:00 pm. 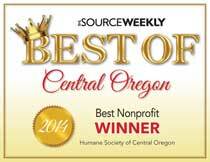 During that time, Beach Hut Deli will be generously donating 20% of all sales back to the animals of HSCO! They have 12 HD TVs (and it’s the first day of March Madness!) as well as 16 taps of local beers and wine. And, their patio is dog-friendly! Come on out and support the animals, at Beach Hut Deli, 852 NW Brooks in Downtown Bend, next to Crows Feet Commons (in the breezeway).